We provide a complete range of transport-related engineering services specializing in mining, heavy haulage, materials handling and sugar industries. Whether you’re looking for a comprehensive range of services, or just need consulting advice on improving your company’s productivity, you can draw on the wealth of our engineering experience with confidence to provide the service and solution that’s right for you. Every company is unique. Every solution is unique. To ensure you receive the best advice for your needs, we conduct a thorough audit and analysis at the outset of every project to ensure we truly understand the problem to be solved. From here we provide you with the best options and our recommended solution. Our expertise in “design to build” ensures that we provide you with technologically advanced yet commercially practical solutions that deliver against your objective, timeframe and budget agreed. 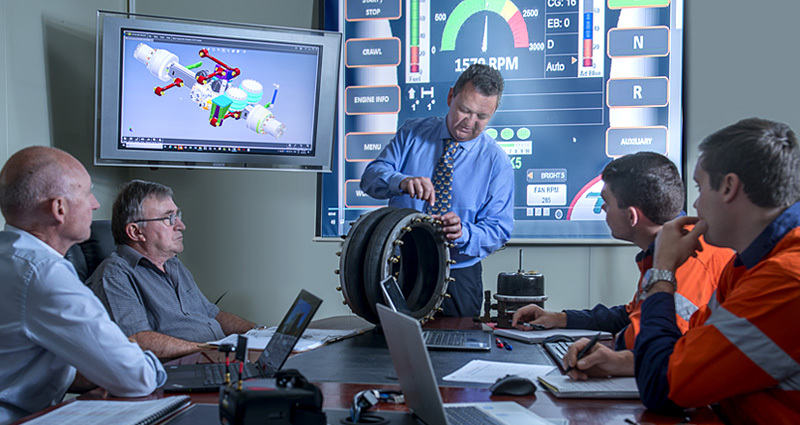 Our OPTIMIZER program, the foundation of every project we deliver, ensures the most efficient and effective outcome possible every time whether it’s a design or manufacturing project, forensic investigation or on-site productivity consultancy. That’s our promise and our difference. 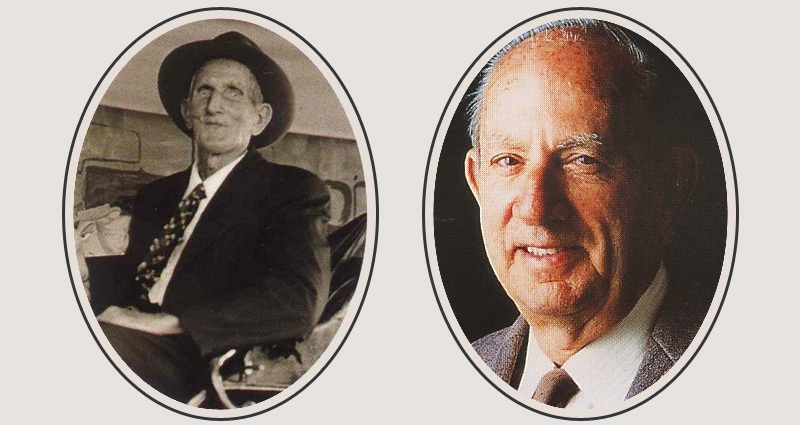 The principals of Smith Global bring over 60 years of experience in innovative design and manufacture. We use rigorous and technically advanced methodology to evaluate and design solutions to meet your needs. The key to successful projects is the identification and involvement of key stakeholders. We ensure that all parties are kept fully up to date throughout the project, our interactive communication is embedded in all key stages so that all parties remain committed and engaged throughout. Our extensive network established over 100 years in business with numerous suppliers and authorities, locally and internationally, means we are able to select the right partner for the project to meet your needs and extend the role of traditional engineering consultancy through to manufacturing support and single point of contact project management to deliver exceptional value. 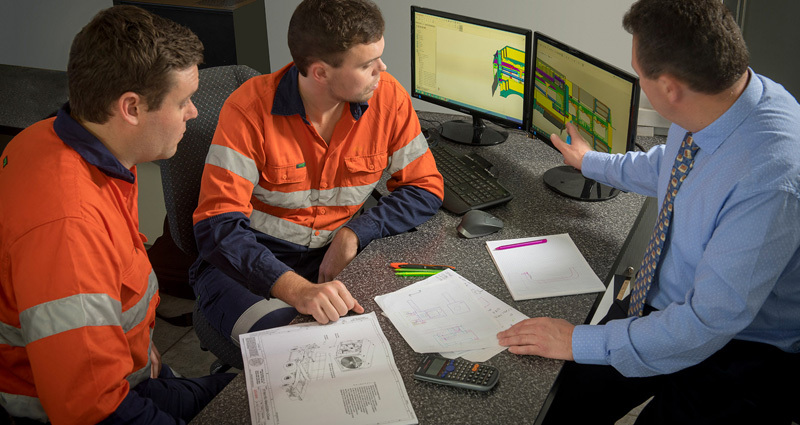 Our proprietary OPTIMIZER program, central to every project we deliver, ensures the most cost-effective outcome possible every time, whether it’s a design and/or manufacturing project, forensic investigation or on-site productivity consultancy. Unlike many traditional engineering consultancy firms, our extensive manufacturing experience through J. Smith & Sons means that we also design with optimal efficiencies in manufacture as a central focus of the business. We have extensive experience solving real-world engineering problems across multiple industries, with a proven record for innovative designs. 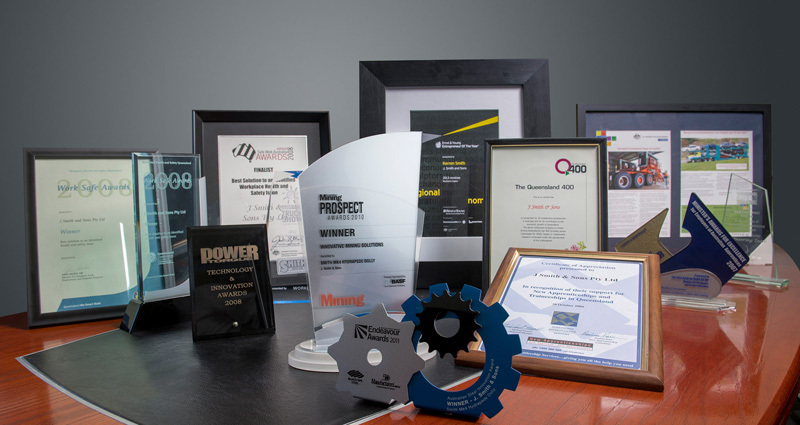 Our designs have won several awards for innovation, safety & productivity. With such a long history in the industry, we are THE Go-To company for regulatory compliance on transport-related matters. We have the people connections and networks, as well as a comprehensive understanding of the processes involved to give our clients the confidence in navigating this potentially challenging area. This global reach and experience has pushed us to the edge of innovation in finding solutions that cater to a diverse range of challenging environments and circumstances. Smith Global lead the industry with their innovative solutions. 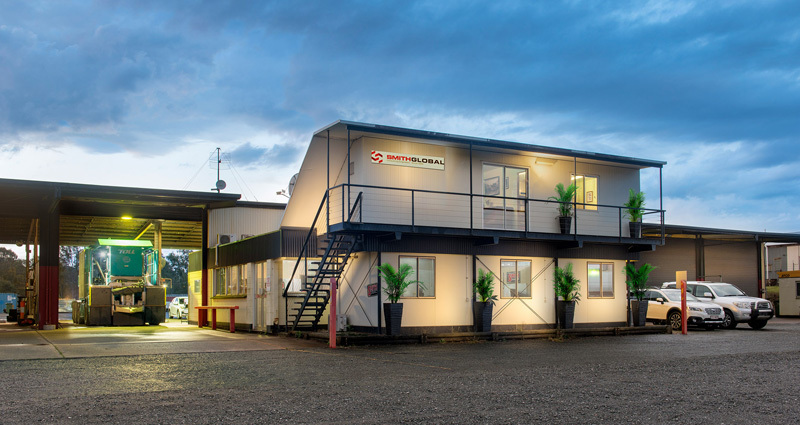 Kerren is one of the world’s leading experts on mine haulage, transport productivity and heavy vehicle engineering. Kerren is the Managing Director of Smith Global Pty Ltd, an established engineering consultancy business that has been advising some of the world’s leading companies spread across six continents in mining, heavy haulage transport, materials handling and sugar industries spanning more than four decades. 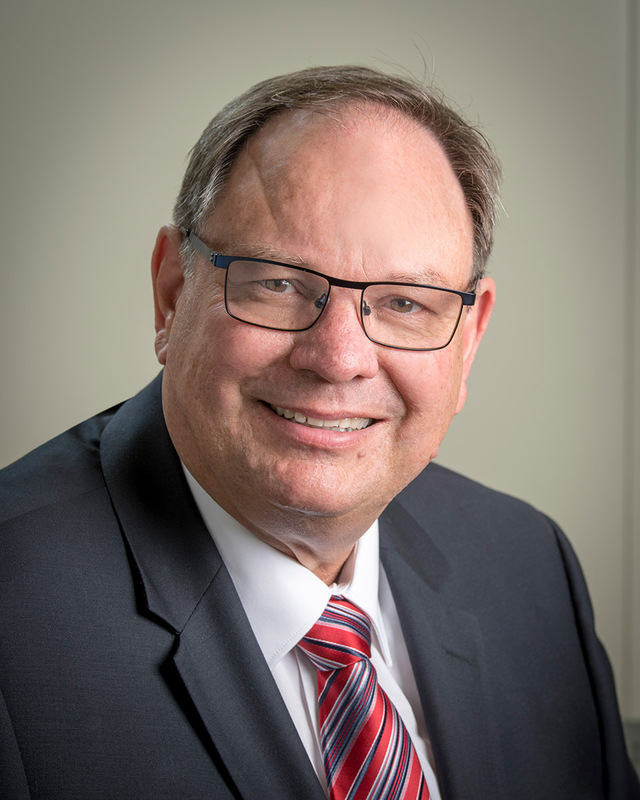 Since1975, Kerren headed up Production before being appointed Managing Director of J Smith & Sons Pty Ltd in 1993, building on the Company’s reputation as an innovative and leading global transport and mining equipment manufacturing business. 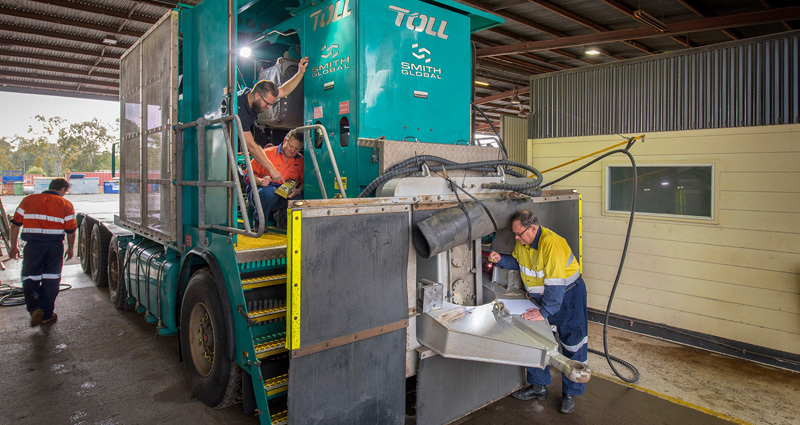 Under Kerren’s leadership, the Company has earnt the respect of some of the largest companies in Australia and around the world, like TOLL, a global logistics network …. .. and Baffinland Mining, in Canada’s extreme environmental conditions…. 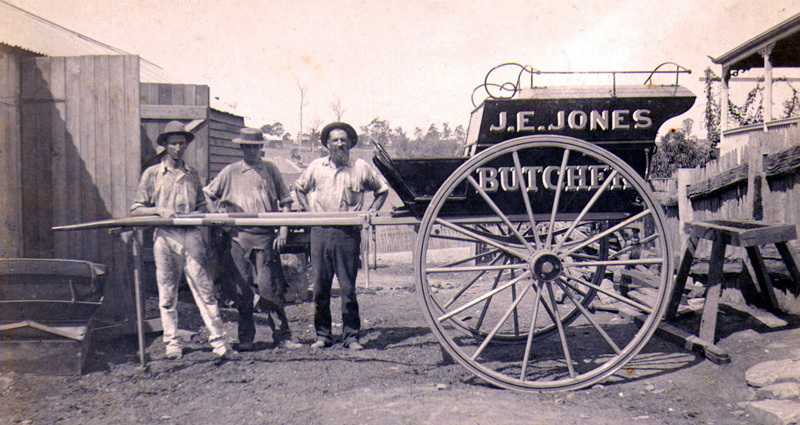 The first fleet of “B” doubles designed and manufactured in Australia, used for Sugar transport in Queensland. 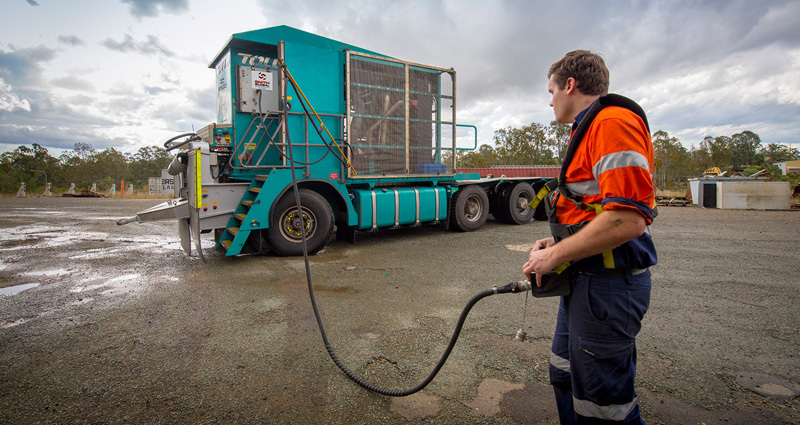 A road transport solution for bulk haulage of sugar cane from field to processing plant which won an “Australian Materials Handling Award”. The “FlatPack” car carrying semi-trailer range which significantly improved both safety and productivity which won several awards for WH&S. This experience and expertise gained has made Kerren a leading global authority on forensic engineering for the transport and mining industries and has regularly provided consultative services including expert witnessing for the mining, heavy haulage, materials handling and sugar industry. 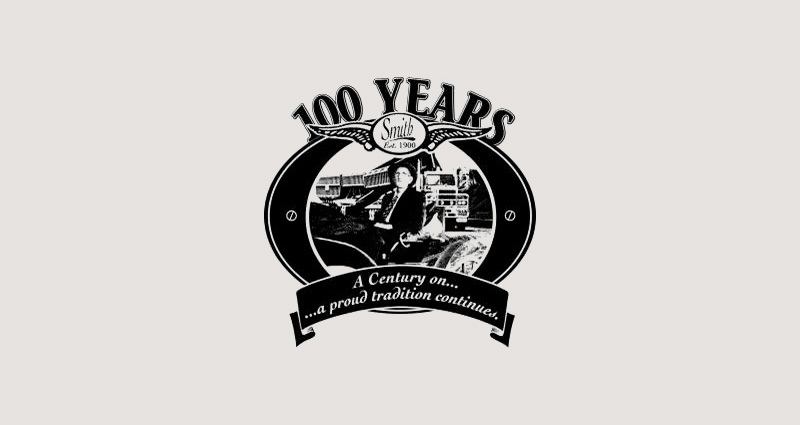 Kerren’s achievements don’t stop there……….spanning Industry, Government, Education, Community. In 2011, led the company to win an “Australian Steel Innovation Award” for the Hydrapede Powered Dolly. In 2009, was appointed Safety Ambassador for Industry by Qld Government. In 2008, was awarded the Paul Harris Fellow for community services. “Business Person of the Year” for the local Chamber of Commerce. …..and his love of Cricket! Kevin is one of the world’s best mine haulage and heavy vehicle engineers and transport productivity consultants. Kevin is the General Manager, Engineering at Smith Global Pty Ltd, a globally reputable and established engineering consultancy that has been advising some of the world’s leading companies spread across six continents in mining, heavy haulage transport, materials handling and sugar industries for more than two decades. 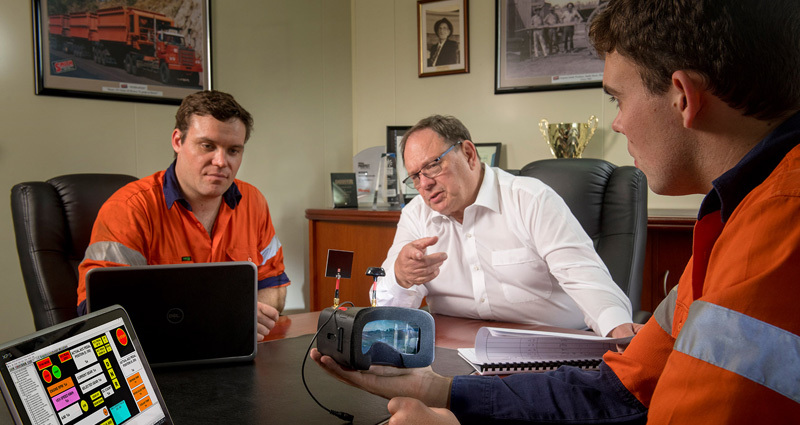 Previously Kevin was the Engineering Manager for J Smith & Sons Pty Ltd, which had built its reputation since inception in 1900 as an innovative and leading global transport and mining equipment manufacturing business. 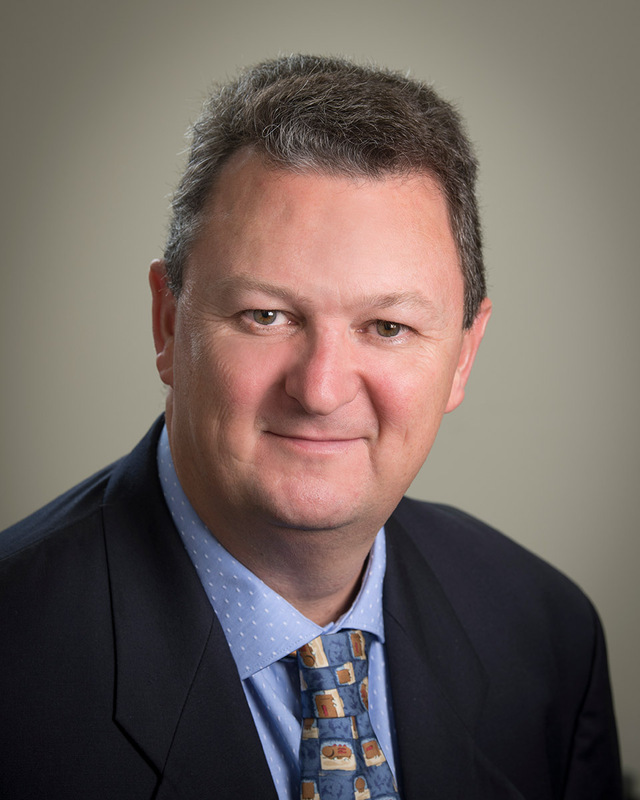 Kevin has been responsible for the development of some of the world’s most advanced highway and mining heavy vehicles. 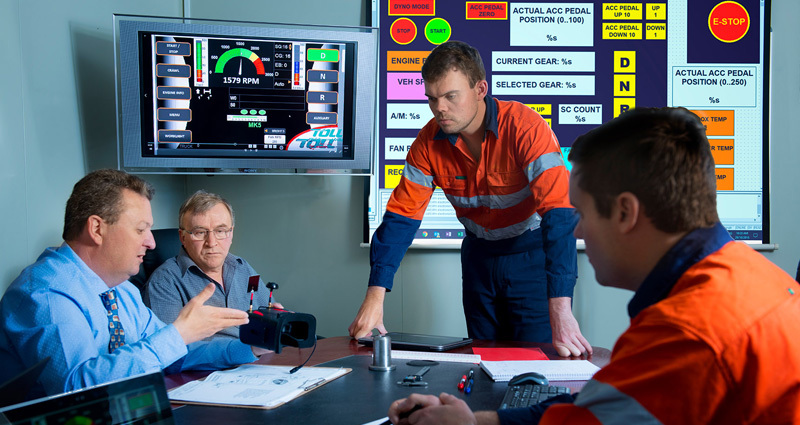 He has earnt the respect of some of the largest companies in Australia and around the world, like TOLL, a global logistics corporation…..
“ an immensely experienced team that delivers rigorous reports on our entire road haulage system and equipment leading to an increase in our productivity of operation”. The “FlatPack” car carrying semi-trailer range which significantly improved both safety and productivity and won several national WH&S and innovation awards, has been described by industry leaders as “the most advanced car carrier design in the world”. 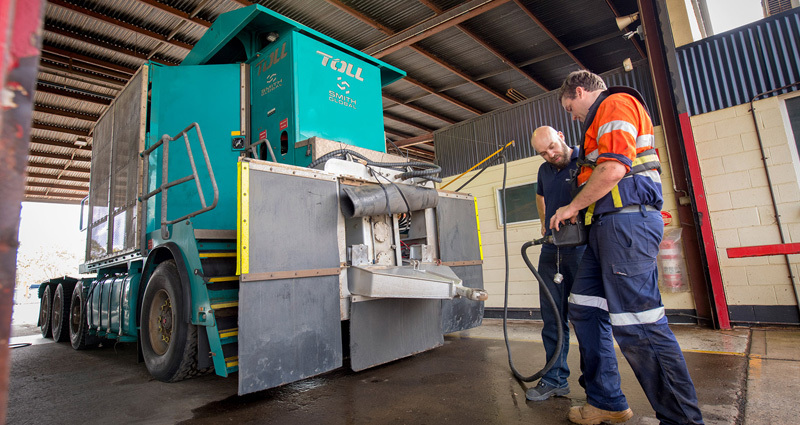 A road transport solution for bulk haulage of sugar cane from field to processing plant won an “Australian Materials Handling Award”. 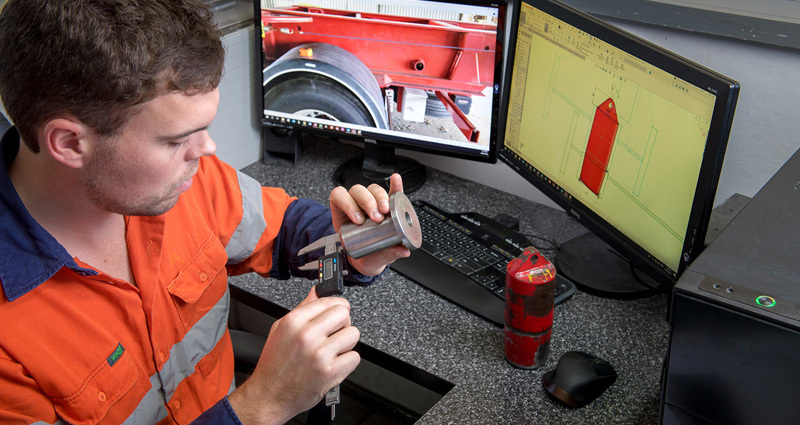 Kevin pioneered the use of FEA in Australian heavy vehicle and developed a widening low-loader design to optimise for strength, weight and fatigue resistance yet efficient to manufacture. These designs were so successful that the core design remained unchanged for over 15 years of production. One of Kevin’s greatest legacies is that re-sale values of equipment he designed remains high, with equipment still sought after decades after it was originally manufactured. VIS Vehicle Import System – Registered Agent for vehicle import administration. Expert in Mechanical and structural fields including Hydraulic, pneumatic and electrical control systems. Master of root cause analysis and designing practical, efficient technical solutions. Specialist in designing for optimum balance between technical improvement and cost effectiveness. Inspirational Mentor and Trainer of engineering talent.